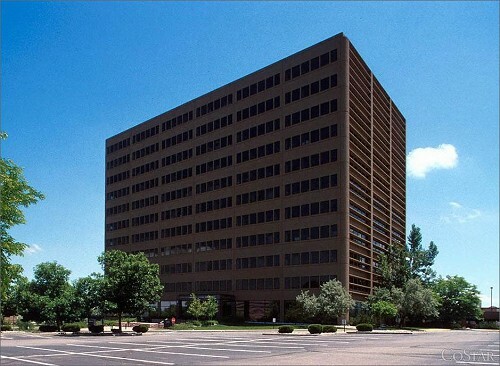 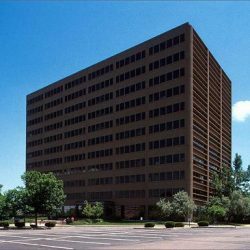 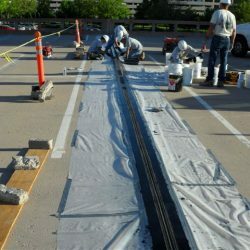 At this three level stand-alone parking structure in the Denver Tech Center, we have performed repairs for the past three years. 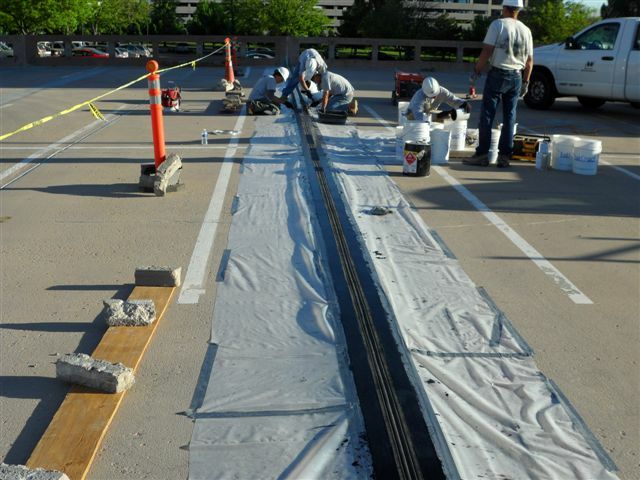 Repair design is by David Wittman of Martin/Martin Structural Engineers. 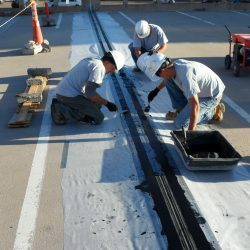 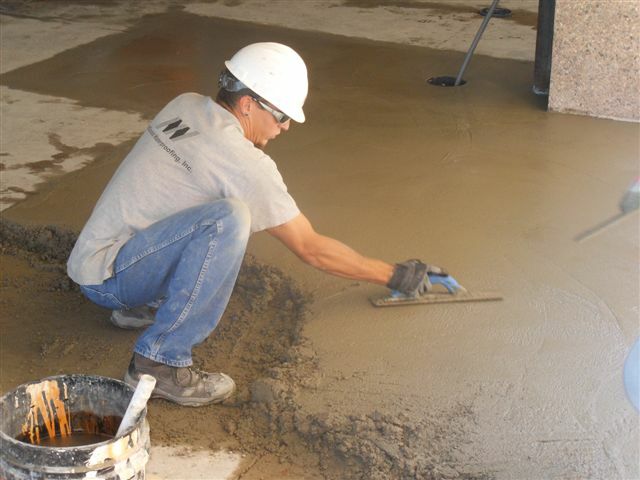 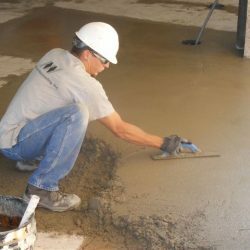 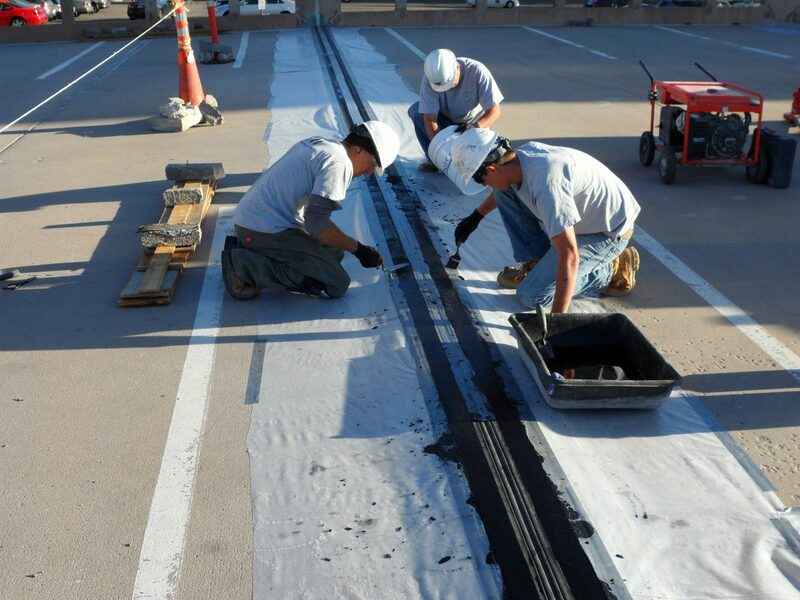 Repair scope has included replacement of all upper-level expansion joints, replacement of all topping slab sealants, partial depth and full depth concrete replacement, installation of pedestrian and vehicular traffic coatings and installation flange to flange connector plates.